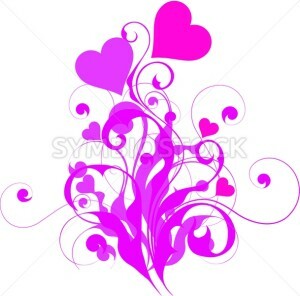 Pink hearts and spiral formations for love and valentines day. 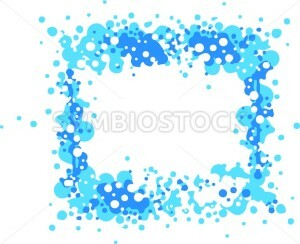 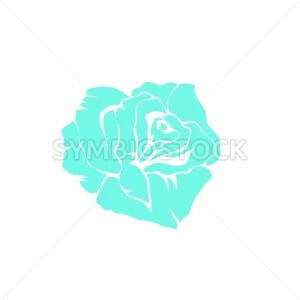 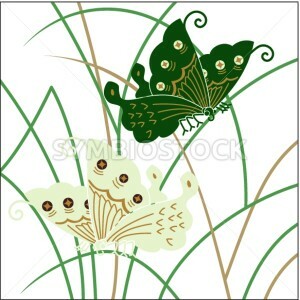 Beautiful vector of a blue rose. 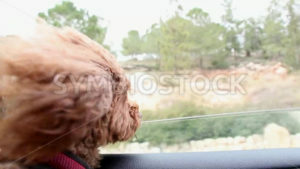 Dog staring out car window with wind and movement. 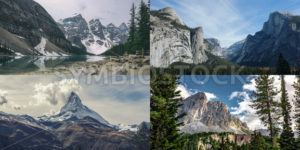 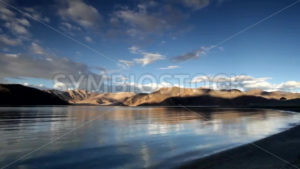 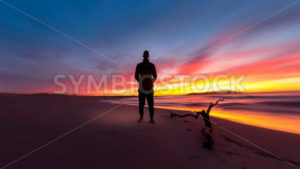 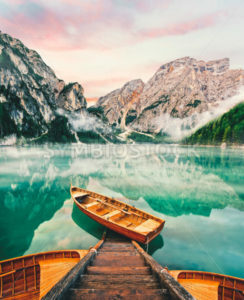 A bundled pack of four different beautiful mountain landscape photos.